Mobile telecommunications company NetOne will this year bring back the NetOne Cup which went off the local calendar at the end of the 2015 season. NetOne Marketing and Public Relations executive Eldrette Shereni said the company wants to increase its visibility in football after agreeing on a deal to sponsor the country's big three clubs Dynamos, Highlanders and Caps for the 2018 season. "Just watch this space for more details this year. As NetOne we want to follow the global trends where telecommunications are doing a lot in sports sponsorship," said Shereni. "The NetOne Cup is back this year, we are just tying loose ends to the deal with the Premier Soccer League on the format to be used, but we are definitely back this year. We are also going to be visible in other sports as well." 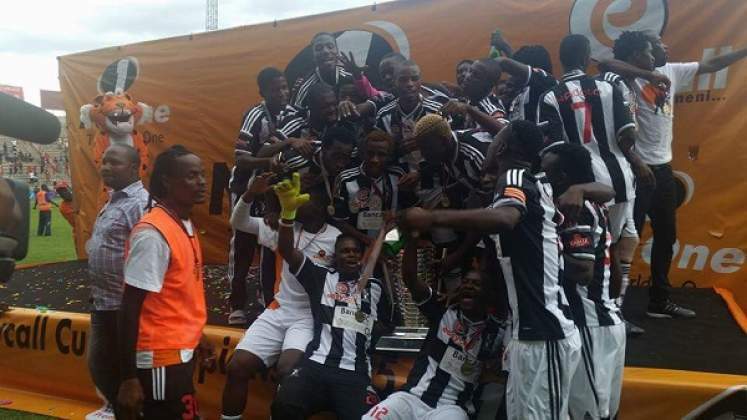 Highlanders won the last edition of the NetOne EasyCall Cup played in 2015 after beating Chicken Inn in the final at Babourfields Stadium.